One Man and his dog…. 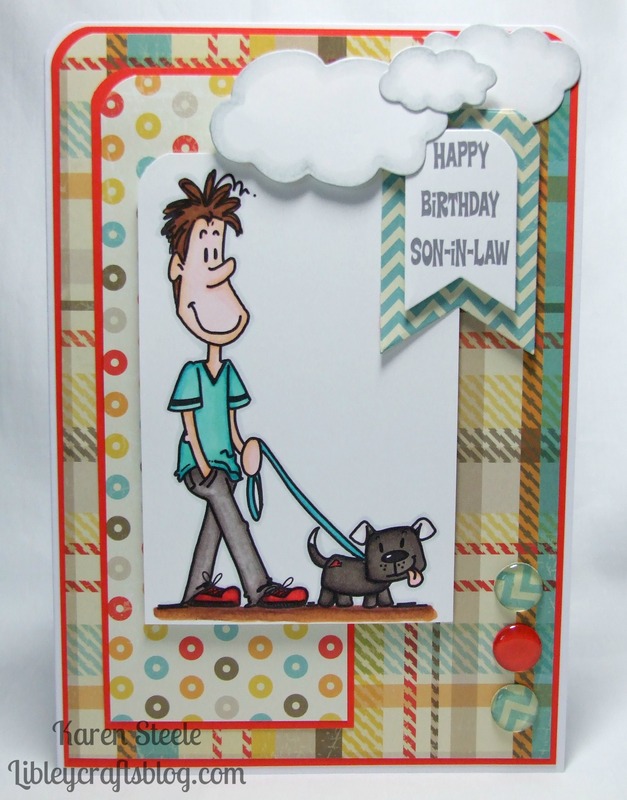 I also used: Papers from My Mind’s Eye – Boy Crazy, Sizzix Banner Die, My Favorite Things – Cloud Dies, Epiphany tool and Spectrum Noirs to colour. I would like to enter this card in the following challenge: Craft your passion Challenges – Anything Goes. 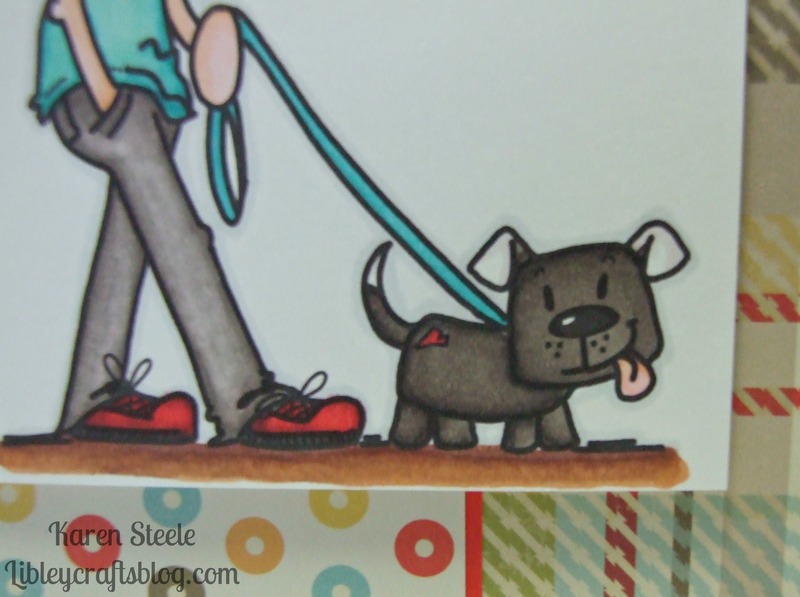 Such a fun, cheerful card, love the mix of patterns and colors, great layout too! what a great image and I love your colouring! Fab card! Super cute card. Love that image. Thanks for playing along with us at Craft Your Passion. Hope to see you again soon. Good Luck.